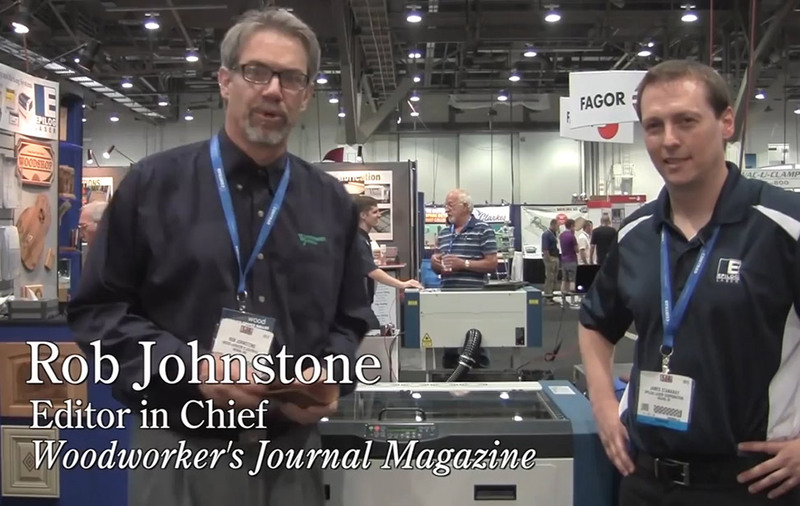 As laser cutting/engraving systems become more popular, affordable, and accessible, so do laser-friendly substrates. The laserable plastic used in this acrylic lion project is available from Rowmark and comes in nearly every color shade imaginable – it’s never been easier to produce colorful and durable dimensional signage! Laser-friendly acrylic comes in a variety of colors and thicknesses and is easily cut with the laser, making it ideal for a variety of applications including: indoor/outdoor signage, point-of-purchase displays, prototypes, and much more! 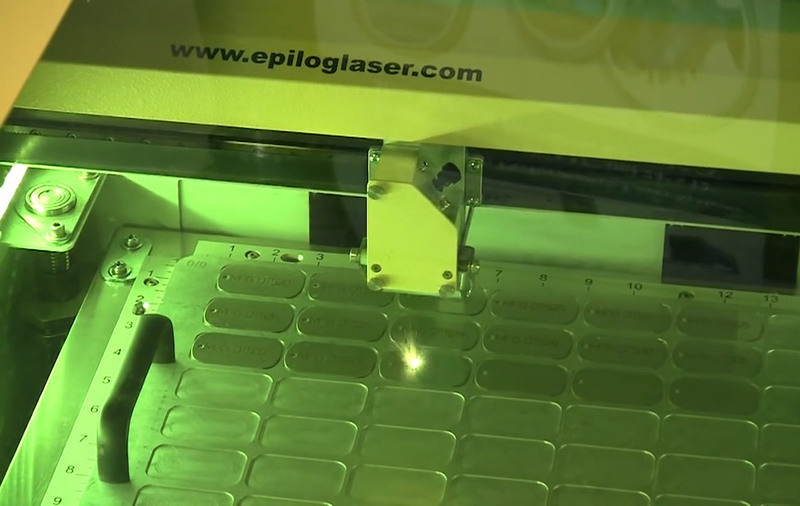 How do I get more information featuring the Epilog Laser systems? Fill out the form and we'll send you laser engraved and cut samples and a full product line brochure. 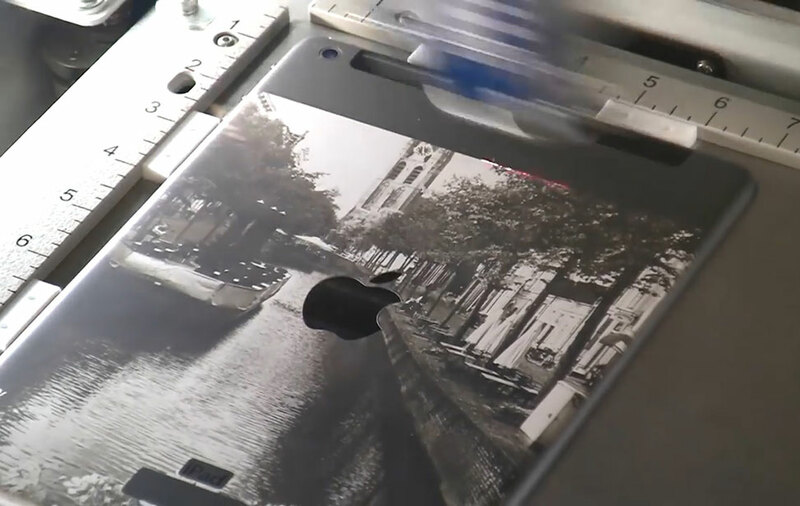 iPad Air Engraving Watch as we engrave an iPad Air. 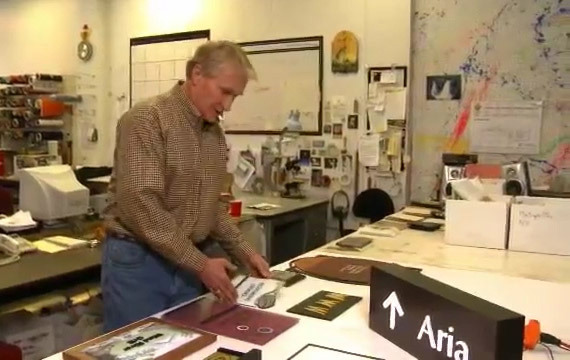 Bill Benson Signshop using an Epilog Laser. 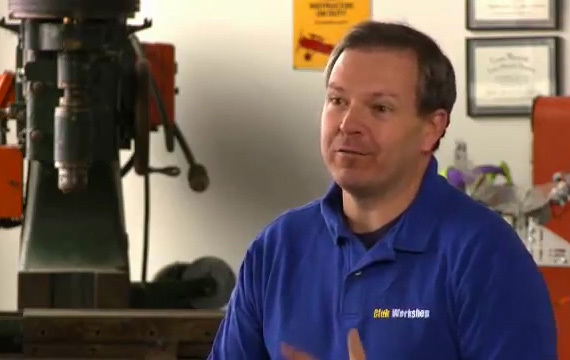 FiberMark Demo How does the FiberMark work? 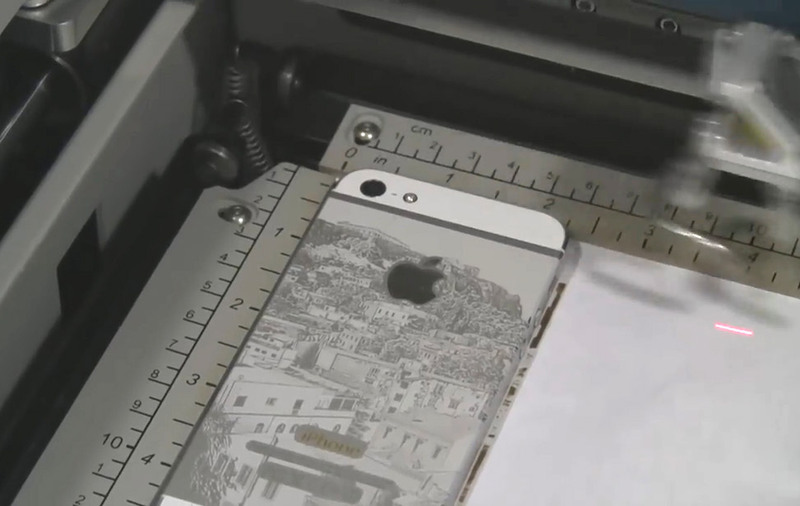 iPhone 5 Engraving Watch as we engrave an iPhone. Club Workshop A maker space's laser system. 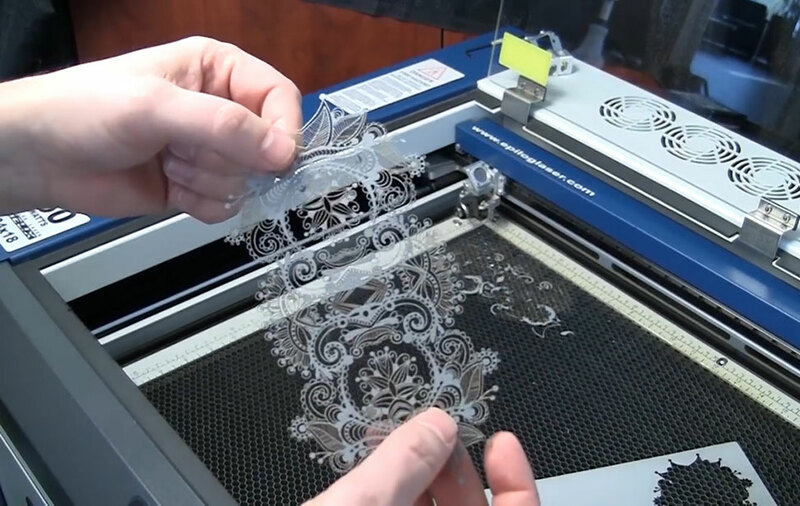 Laser Cutting Paper Cutting an intricate design.